Vista Turf is proud to serve the community of Arlington with professional lawn care and pest control services. For more information or to get a free quote call us today at 817-307-0583. At Vista Turf, we know that properly maintaining your lawn and landscape is an essential part of maintaining the curb appeal of your home or business in Arlington. We're your local experts when it comes to lawn care and pest control, and our qualified and licensed technicians are effective at providing quality service and results. We offer fast, reliable, and affordable services in Arlington and the surrounding areas. We Guarantee You Will Be 100% Satisfied With Our Lawn Care Services or We Will Repeat The Work Free Of Charge. If You Are Still Not Satisfied, You Owe Us Nothing! - Luke Stice, Founder. The City of Arlington is nestled between Dallas and Fort Worth and is home to the University of Texas at Arlington. Arlington has so many fun things to do from concerts to going to Six Flags Over Texas. 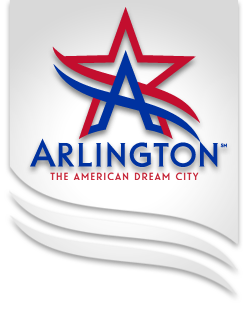 If you are lucky enough to live in Arlington you already know what a great city it is, the local government provides and cares for several parks and nature areas and also has recommendations for caring for your Arlington lawn. 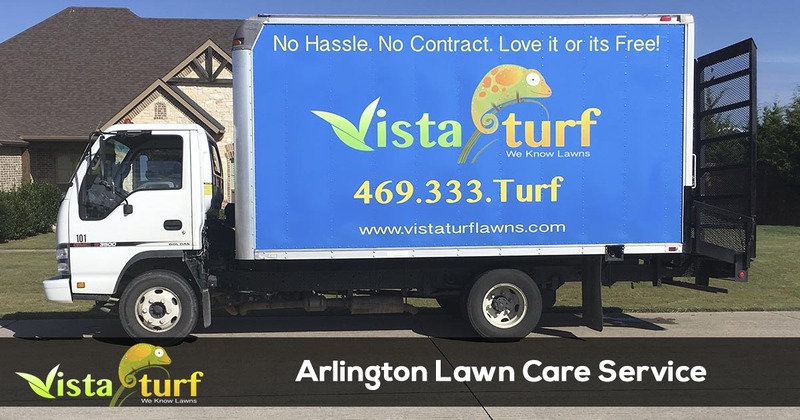 At Vista Turf we are proud to have been offering our lawn care and pest control services in Arlington since 2008, and look forward to providing your home or business with reliable lawn care services soon. Vista Turf is the industry leader for lawn care and pest control in Arlington. 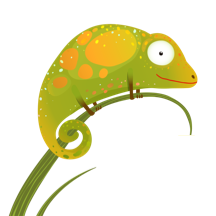 We offer a money back 100% satisfaction guarantee with all of our services, so there is no risk for you to give us a try. Give us a call today for the fastest service at 817-307-0583.